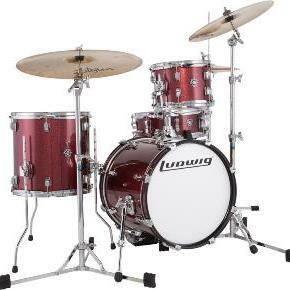 Please contact me with further information about the Drum Lessons. Thank you. Required: To agree click the box.